Wow that’s a lot! Lol. Thanks so much, yeah I went a bit over the top! You will do tremendously well in the physical challenges. You’ve done so much work to get there. Thank you for mentioning the book. I still feel a tad bad about causing so many emotions! It is. You’re right. I’m evil. I admit it. Ha!!! Thank you! I rarely read so much, now I am back from holiday I will be reading much less! 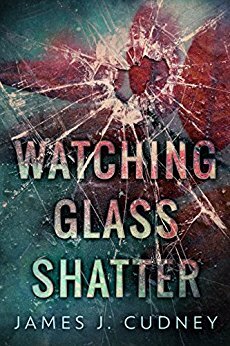 Watching Glass Shatter is an outstanding book, I have so much love for it.